This is one of the best homes for the money in District 5. This is a great starter home or for a buyer looking to downsize. 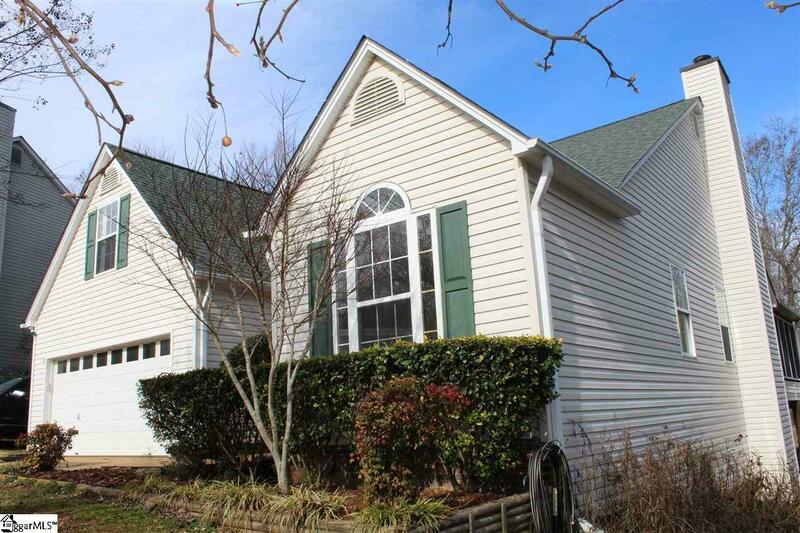 It offers 3 bedrooms with 2 full baths and a bonus room. 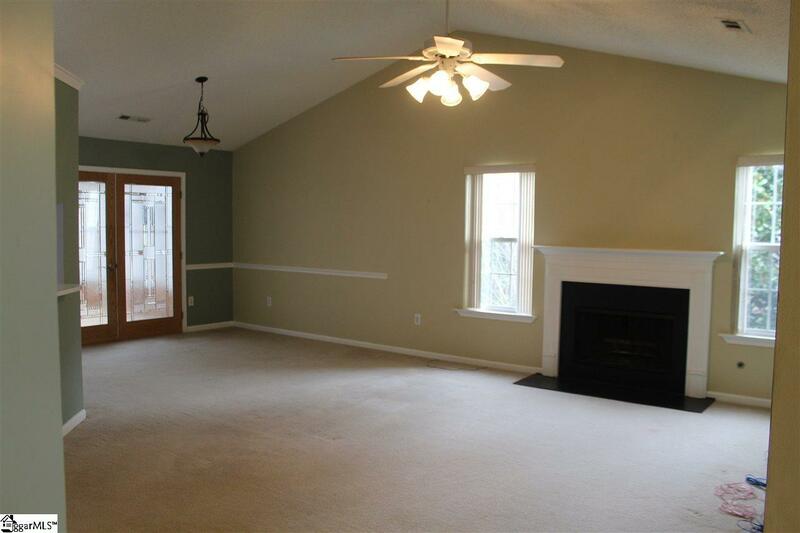 There are many vaulted ceilings throughout with a huge living and dining room combination with a wood burning fireplace. It is a split bedroom floorplan. 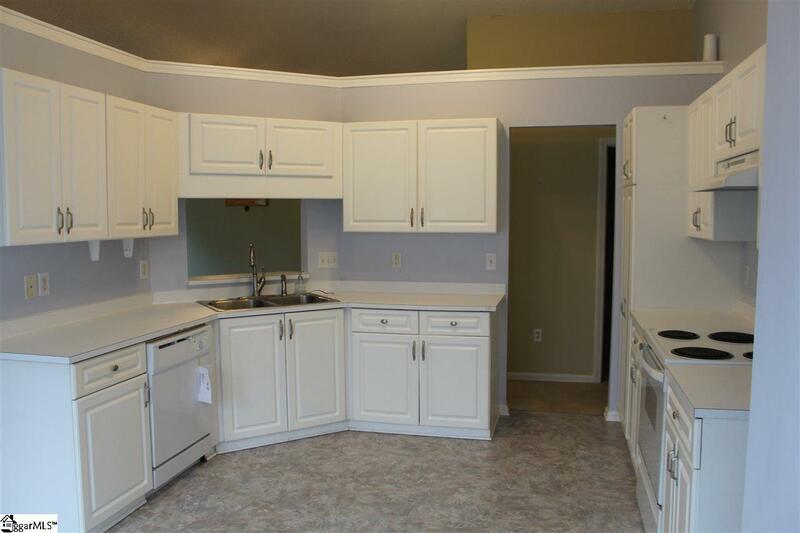 The kitchen is equipped with a nice breakfast area nook and there is a sunroom off the dining room with 2 tier decking. 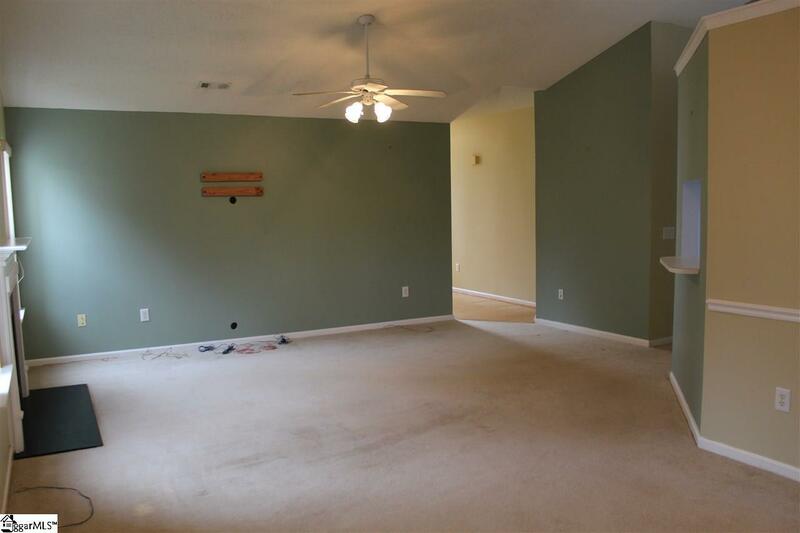 The bonus room could be a forth bedroom. It has a 2 car garage, a beautiful cul-de-sac lot. This home is one to see!